So, I have 5 days before my sister’s bridal shower and 11 days before we leave for her bachelorette cruise, and because I’m a TOTAL procrastinator when it comes to shopping for wedding occasions, I will for sureeee be freaking out with last-minute errands and retail runs. Inevitably, I’ll be making it over to Target at least a few times - kid everyone not - I go there at least once or twice a week… But tomorrow might save me from having to do a maj beauty binge to stock up on all the supplies before we set sail. And I don’t even have to leave my house to make it happen 🙌. Tomorrow, July 17th, ONLY, Target will be having a one-time sale on lots of stuff. And yes, while we obvi care about 25-30 percent off on small appliances and in-house home items (I can always use another gold wall mirror, always), we’re even more excited about the 25% off of beauty & personal care. Really, if you haven’t been dragged away from the Target beauty aisles by your S.O., bestie, mom or child (yes, child) at some point in time, you truly haven’t lived. EVERYONE can take advantage of the expect more-pay less retailer’s loot tomorrow, and you don’t even have to be a member to save. We’re still not sure if the 25p extends to all or just some of the beauty and personal care department, so we’ll just have to wait until tomorrow morning to see if the John Frieda Beach Blonde Sea Salt Spray makes the cut. I never. Ever. Have enough. But on top of all the sales deals, Target is also offering free two-day shipping on orders $35+, and an additional 5 percent off for Target REDcard holders. And if you manage to rack up $100 or more, you’ll also get a free six-month membership for same-day delivery. Def something I can deal with, if my little one’s Amazon Prime diaper delivery is ever delayed. #itshappenedlots. 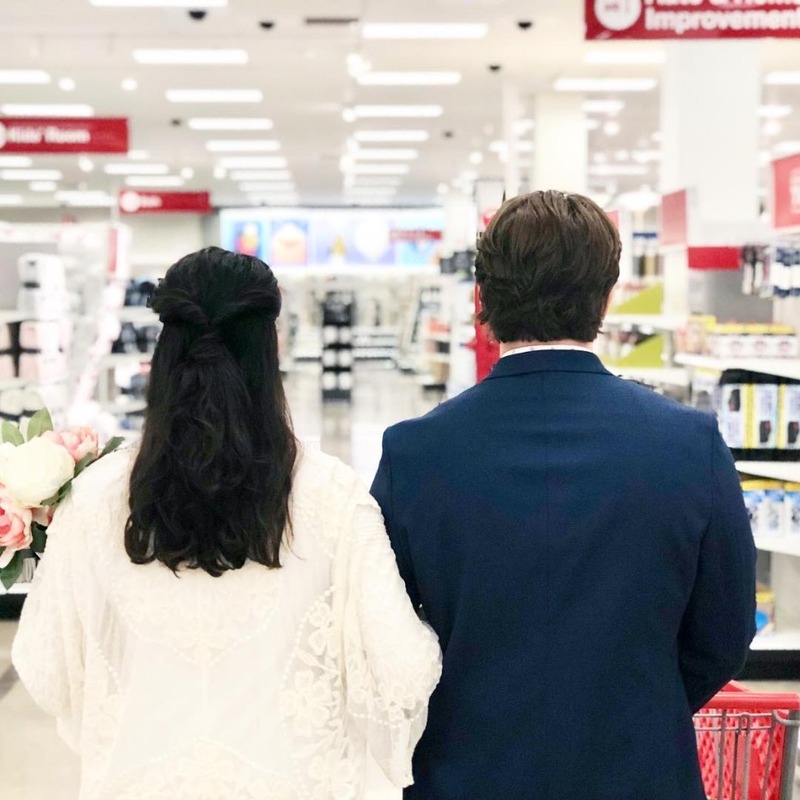 When we thought about who might easily drop $100 on beauty products in a random week in July, brides-to-be topped the list (especially now that we all know how Kaley Cuoco got her wedding day glow, #drugstorebuys FTW). From tress tamers to overnight miracle serums, setting sprays to blotting papers, here are a few of our favorites for summer brides. All available @ Target. **Note, these links will bring you to full prices today, so let’s just hope 🤞🤞🤞there will be some slashing tomorrow! OBSESSED with Milani! 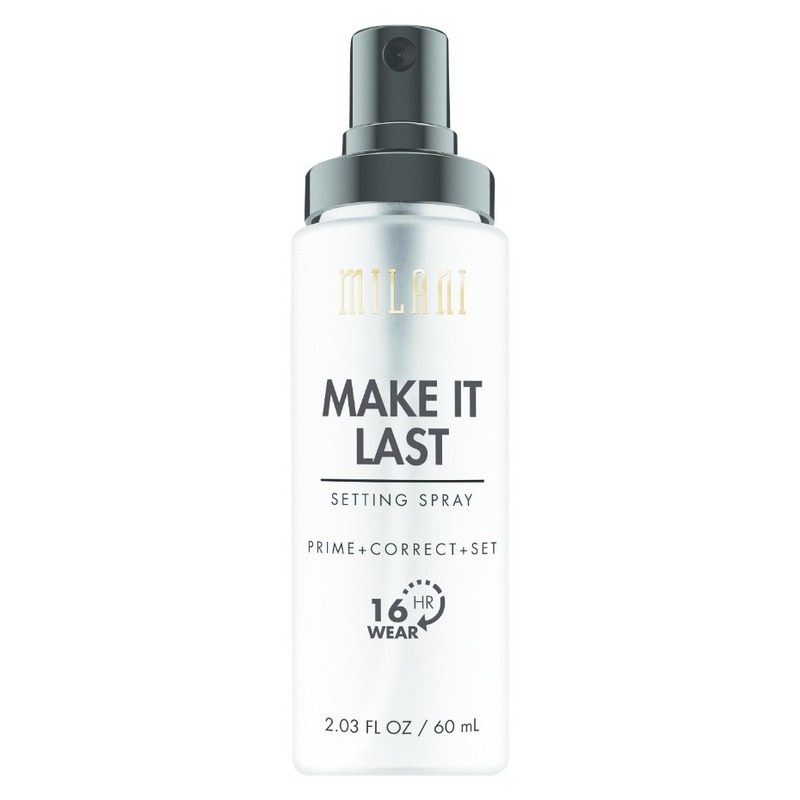 I’ve used tons of setting sprays, and this one is amazing, especially since it’s so long-wear. 16 hours worth of locked looks. Definitely what a bride needs to keep her makeup in shape all day long - from getting ready snaps to post-cake-smash smooches. Yes, a bride needs to look polished and put together for her special day. 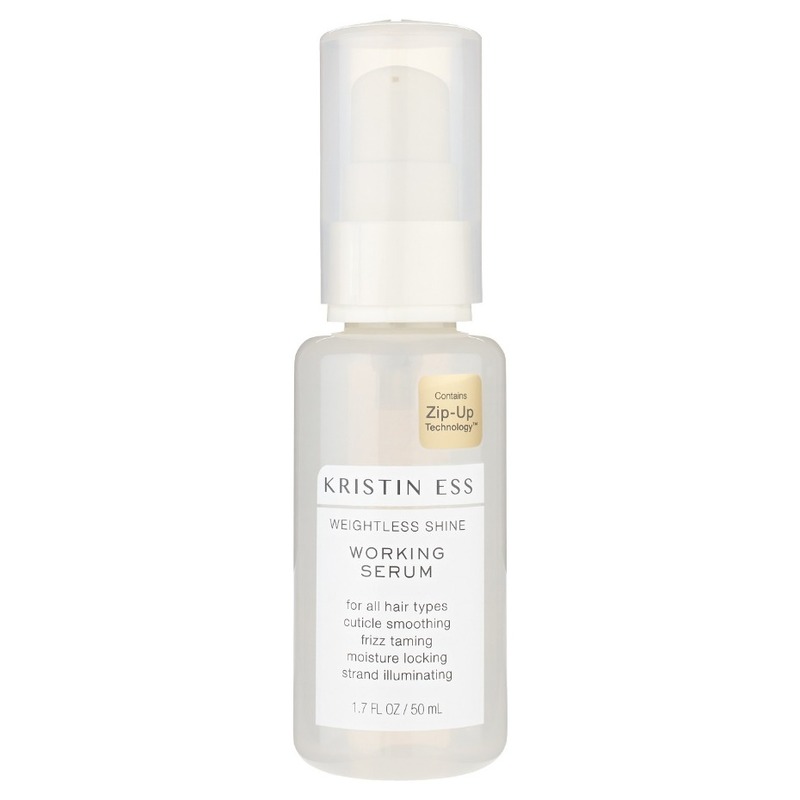 And this serum is exactly what she/her stylist should use to get there, without getting too stuffy. A drop or two of this lightweight serum turns up the shine factor and helps eliminate any frizz, while stoking that second-day-hair hotness. Brides-to-be need to layer their skincare regimen in the months leading up to the wedding, sooo along with those regular facial appointments, it’s all about peeling protocol. 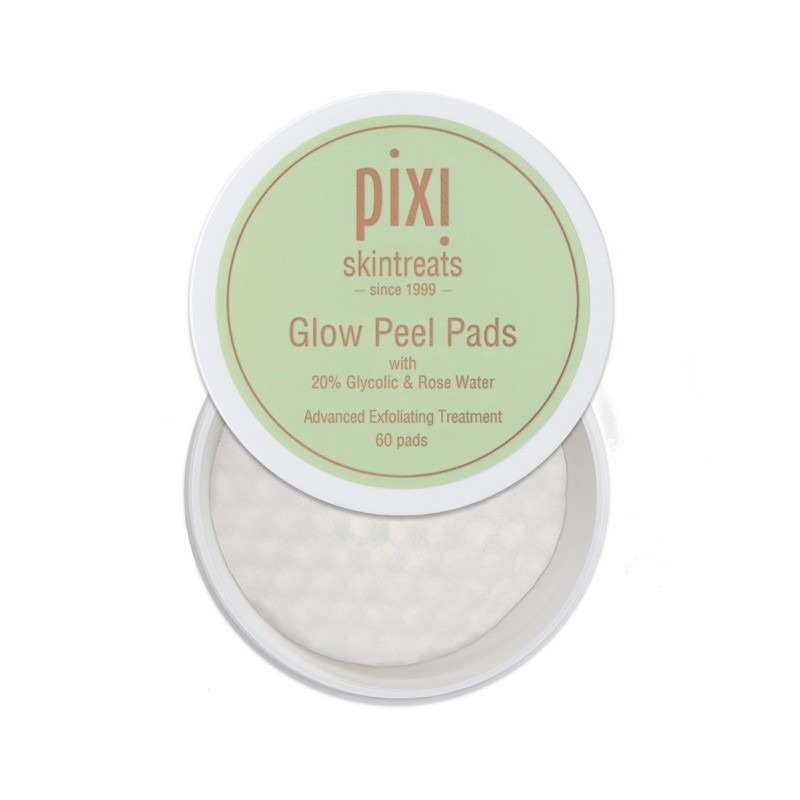 These Pixi glow peel exfoliating pads are so good!!! With regular use, the help brighten skin, minimize pores and breakouts, soften any lines and balance overall skin tone. I’m a HUGE fan of anything from Pixi, and these might just be my favorite. Any kind of pads are, really. Portable perfection. Bliss is bangin’. And this marshmallow brightening mask is so delicious. For brides, their ‘from-within’ glow can be the sole product of a great brightening agent. We love this one, because it’s super airy and anything whipped is just magic. The marshmallow root extract brings a ton of hydration and when used 2-3 times per week, it promises instant luminosity. Something every bride can get behind… Especially if she’s thinking of going makeup-free for her wedding. A summer wedding outside calls for a totally melt-proof bride, who knows how to protect her biggest asset (that flawless face of hers). This lightly-tinted mineral sunscreen+face primer is precisely what she needs. Super lightweight, so you won’t feel heavy applying it under a full face of makeup, and it’s not clunky either, even though it’s mineral. The added tint is great, too, for the morning after your wedding. 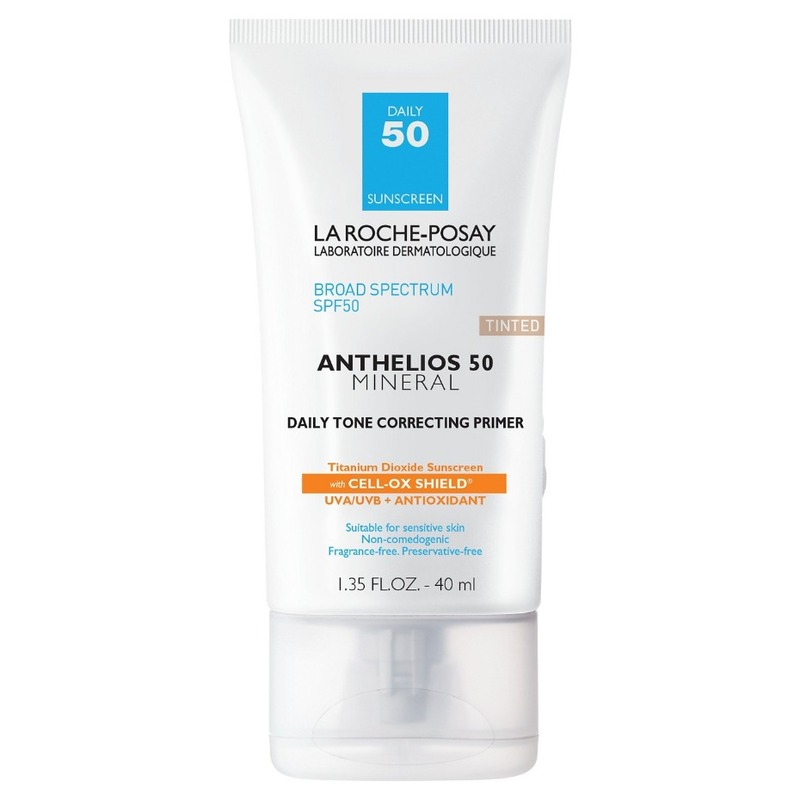 When you want to give your skin a break, but also need a little blurring, to help with the hangover and effects of the last few sleepless weeks. Kaley’s secret weapon behind her wedding day slay was Burt’s Bees - and this tinted lip oil is the coolest way to give your pout some punch without getting too glossy or sticky. It’s endlessly hydrating and promotes so much shine and softness. Your new spouse will def be all about them luscious lips!